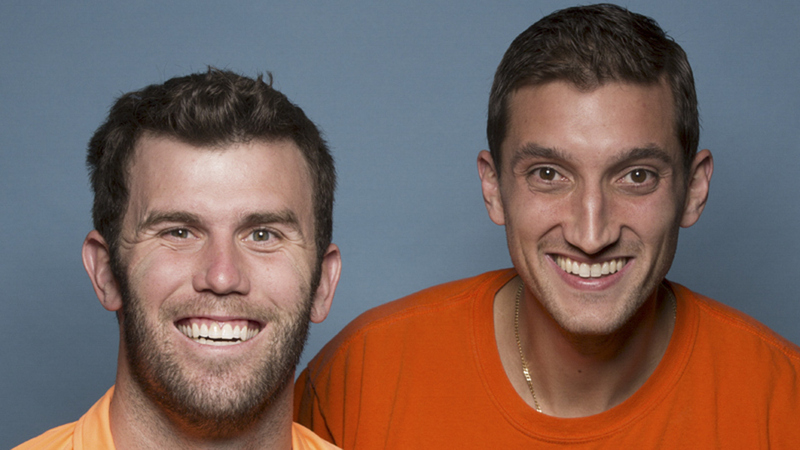 Brodie and Kurt were the sixth team eliminated on Season 28 of The Amazing Race. After traveling the world together, friends and pro-frisbee tossers Brodie and Kurt came up short during the latest episode of The Amazing Race and host Phil Keoghan had to give them the disappointing news that their adventure was over after being U-Turned by their fellow racers. While the duo didn't proceed to the next leg of the journey and would've preferred not to leave via U-Turn, they did strengthen their bond as best friends and the journey allowed them to visit cities they never dreamed they'd see. Read what Brodie and Kurt had to say following their incredible experience on The Amazing Race.